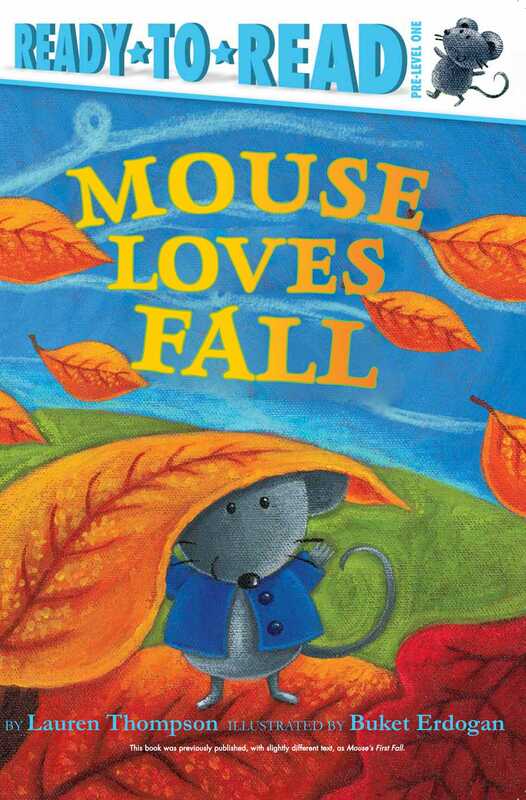 On a crisp autumn day Mouse and Minka celebrate fall by jumping in a pile of leaves in this adorable Pre-Level 1 Ready-to-Read book about fall! One cool fall day, Mouse and Minka come out to play! They are greeted by red, yellow, orange, and brown leaves of all shapes and sizes. Mouse runs and skips and kicks and swishes through all the leaves.